Light in weight, our Handheld Bulletproof Shield (BP-HSS) is high in demand in the market. 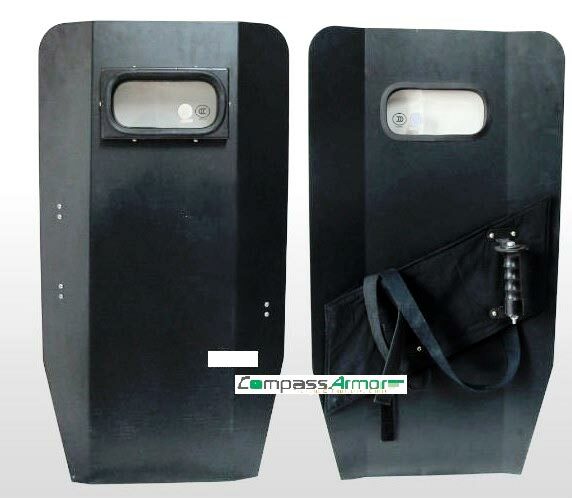 We are counted among the top companies, which are engaged in manufacturing, supplying and exporting Handheld Bulletproof Shield. With the support of our well-equipped production unit, we are able to produce Handheld Bulletproof Shield in bulk at a time. We have the capability to deliver retail as well as bulk orders for the shield within the stipulated time frame.